Natural stone surfaces such as granite add durable beauty to your floor or counter tops. Granite is strong but, like other natural surfaces, very absorbent. 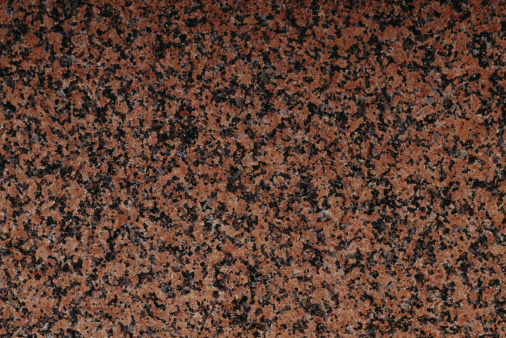 When red, acidic tomato juice stains form on your granite surface, they slowly absorb into the stone. Caution must be used when removing this stain from granite so the stone isn't damaged or scratched. To fully remove the red stain, you must draw it out of the granite in addition to cleaning it off the surface. 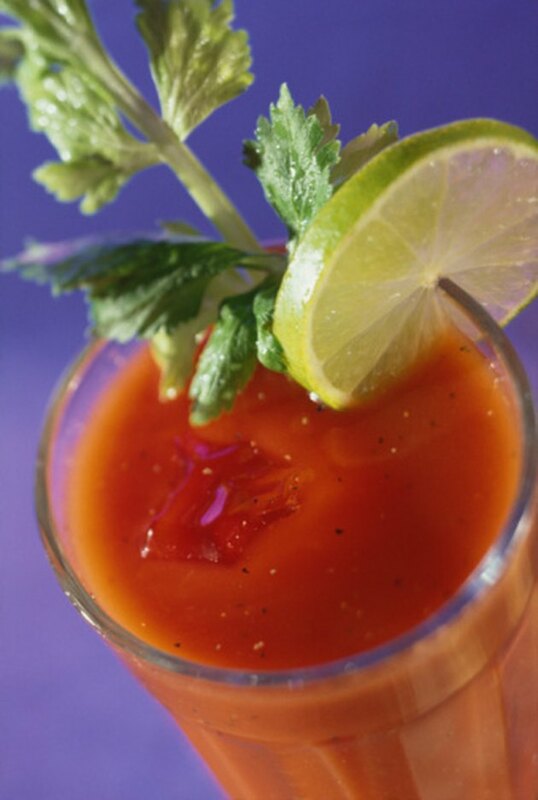 Tomato juice is notorious for hard-to-remove red stains. Wet a clean sponge and add a few drops of hydrogen peroxide to the wet sponge. Wipe off your granite surface at the site of the tomato juice stain to remove the stain from the surface. Rinse the sponge with water and rinse off the granite before drying it with a clean cloth. Mix hydrogen peroxide and talcum powder in a bowl until you have a thick paste the same consistency as peanut butter. Dip a rubber spatula into the paste and smear it over the site of the tomato juice stain on your granite surface. Add more of the poultice paste until it's about 1/2-inch thick and covers the entire tomato juice stain. Lay plastic wrap on top of the talcum powder paste. Leave the paste on the granite until it dries completely. Remove the plastic wrap and discard it in the trash. Gently scrape the dried paste off your granite surface to remove the poultice along with the tomato stain it drew out of the stone. Dampen your sponge with plain water and wipe off your granite surface. Dry it with a clean, dry cloth.